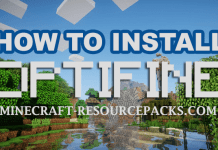 Required time for this article: Up to 2 Hours if you want to complete a simple resource pack. But let's just start off small. At first we'll explain what a resource pack is and for what it is usually being used for. Minecraft version 1.12.2, 1.12 came with awesome new features but caused most 1.10, 1.9 and 1.8 Texture Packs/Resource Packs to become incompatible. 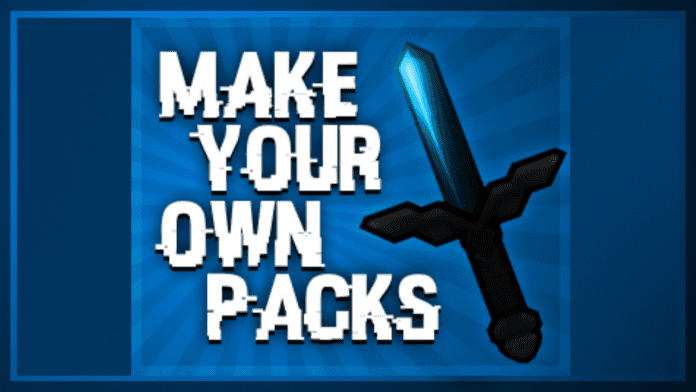 If you want to make your old packs compatible, feel free to check out this article on How to make old Packs 1.12.2 compatible. 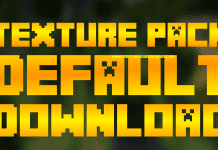 Do you want to make your 1.7/1.8 Resource Pack 1.9 compatible? 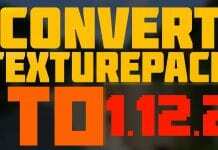 Then you should have a look at our Convert 1.8 Resource Pack to 1.9 Thread. Before starting with the creation of your very own resource pack you should keep in mind what's not to do. 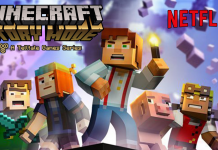 Moreover the release of modifications or versions for Minecraft which allow you to play the game without having bought Minecraft from Mojang is not allowed! You are also not allowed to release decompiled source code of the game in any way. At first you should know where your "resourcepacks"-folder is located. In this folder you should start off by creating a new folder (which will become your resource pack). Next step is the creation of a mcmeta file. We recommend Notepad++ for doing that. The file name extension must be ".mcmeta". Following content works for Minecraft 1.11 and 1.12. To make sure your mcmeta file works you should make sure of not forgetting question marks, colons or other characters. Now you can launch your game and click on the "Resource Packs" button to find out if your Resource Pack works. Create a new folder "assets" in the Resource Pack folder you created. 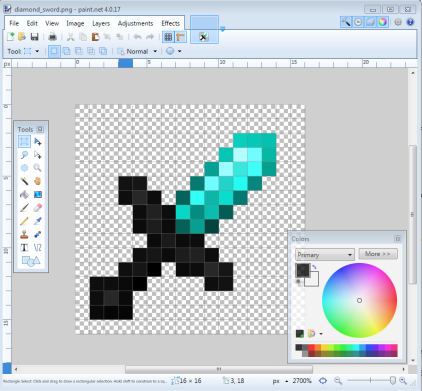 inside "assets" create a new folder called "minecraft"
inside "minecraft" make a new folder called "items"
Put a clear image (as placeholder) in the resolution you want your sword to be into this "items" folder. For the following step you'll need to use Photoshop, Paint.net, Paint (MS) or other graphic editors. 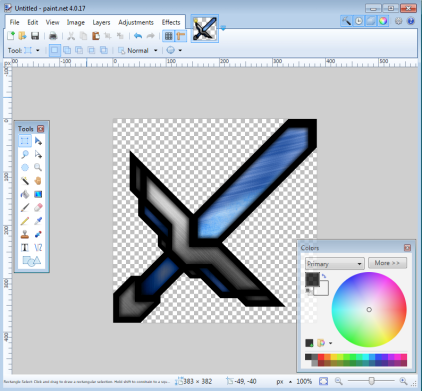 Now you can start building your sword texture pixel by pixel. For beginners we recommend low resoultions such as 16x16 or 8x8. If you want to make a FPS-boost pack you should use 16x16, 8x8, or 4x4. Some people don't want to start making a pack from scratch. They want to use a basic pack to work with. If you want to share your packs publically and use another pack as base pack to work with or just take pictures from google search to make pack textures out of them you should keep in mind that their right owners maybe don't want you to share them without permission.